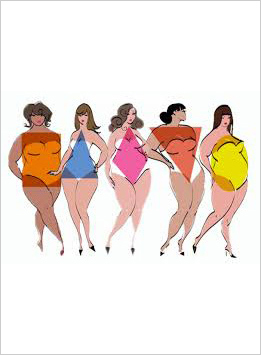 PGM Women Plus Size Dress Form, natural body shaped women plus size dress form with USA standard size. 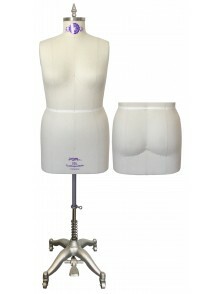 Women Plus sizes dress form are for larger sized women, often designated by a L after the number such as 16L, 18L, 20L, 22L, 24L, 26L, 28L, 30L. 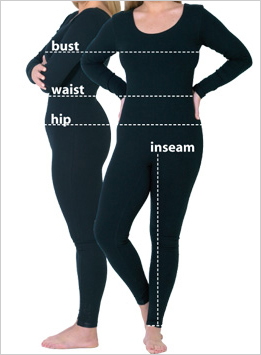 For inseam; its easiest to measure pants you already have that are a good length for you - take the tape and measure down the inside seam from crotch to the hem. 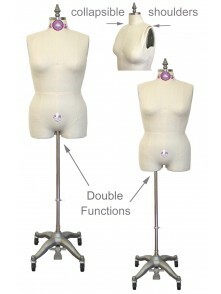 With your body measurement, check PGM Women Plus Size Table, select your suitable dress form.